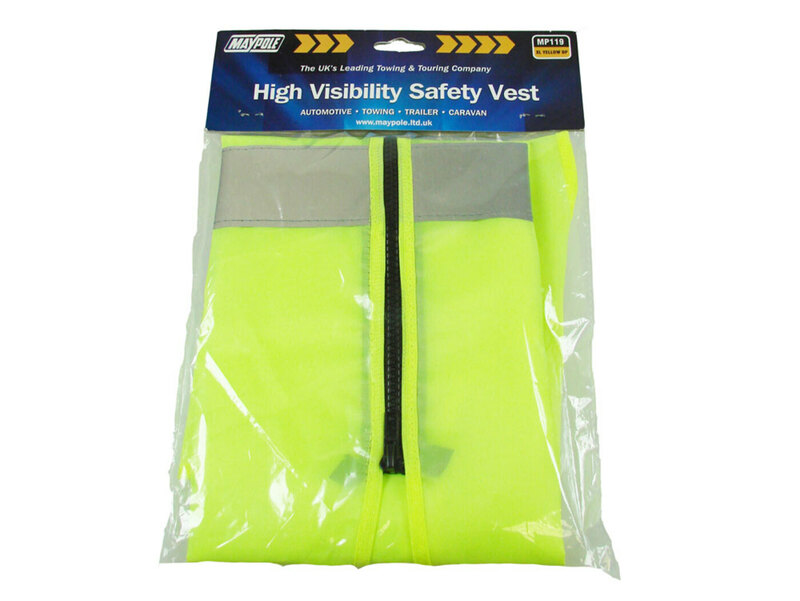 Maypole High Visibility Safety Vest in universal XL size with reflective tape on body and velcro fastening. 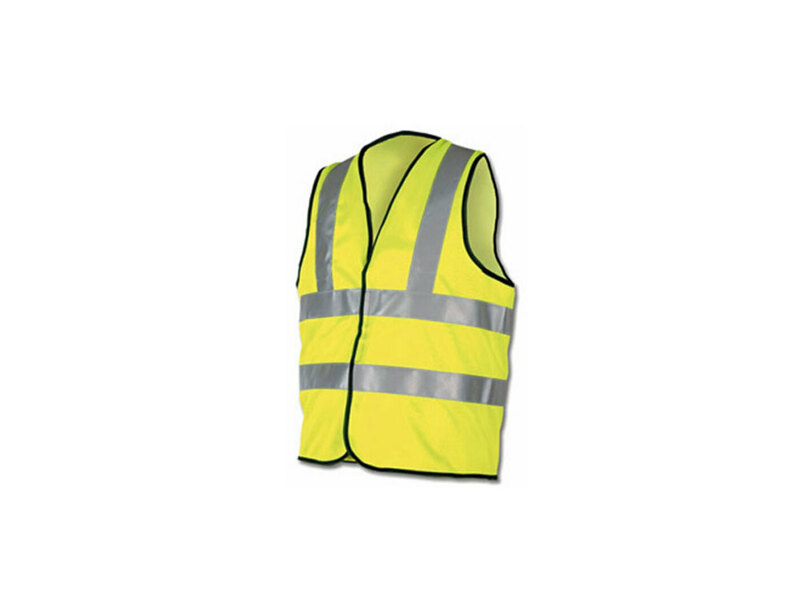 This Class 2 high visibilty safety vest is a legal requirement when driving abroad in case of emergency breakdowns. 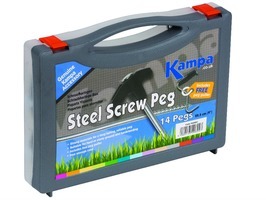 These hi-vis vests are also ideal when out jogging, walking or cycling. 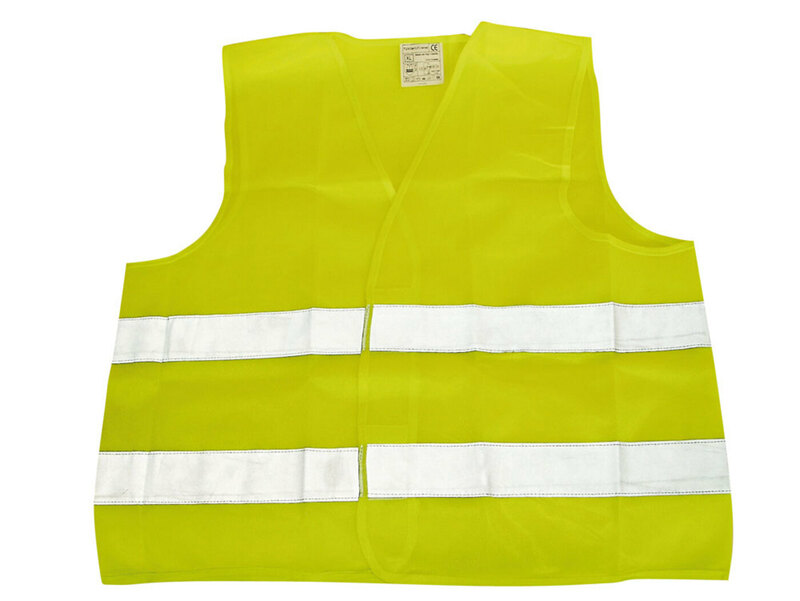 Better to be seen than sorry.